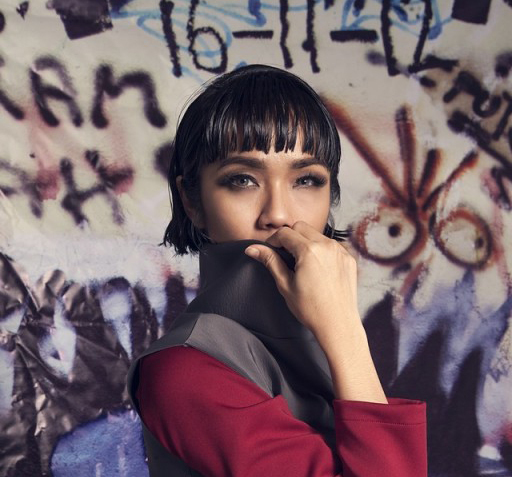 After years having hiatus from the music scene, Intan Ayu made her grand comeback with a “revised” identity that’s more hip and catchy. She left the previous image as a soap opera actress and got herself reborn as Tanayu for her EP album. Course, we had to chat this musical muse. he album was launched in May 2017, while the official music video for the single, Bang Bang Baby, was already released on July 11th, 2017. Currently, the mom of Keano is busy promoting her album and is developing a surprise project. The singer revealed that ‘it’s gonna be out soon’ and ‘it’s gonna be awesome.’ When we asked about the spoiler, she only said that it’s a girl thing.